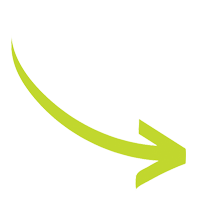 Junk Removal Stoney Creek | JUSTJUNK | Book Online Today! Do you have excess junk and clutter taking up space in your home that needs to go? 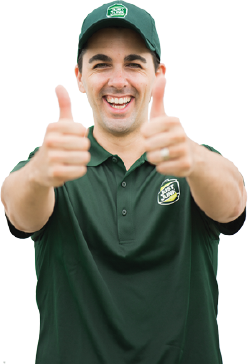 Call JUSTJUNK in Stoney Creek! Our exceptional junk removal service team will clear your home or office of its clutter in no time. We do all the work, remove everything from everywhere, from furniture to appliances to larger items like hot-tubs and more! We make the process even easier with free estimates at no obligation and our comprehensive, all inclusive recycling and donation program! All you have to do is sit back, relax, and point out what needs to go and the friendly local team from JUSTJUNK can get started immediately! If you have items that are still in good condition, JUSTJUNK includes recycling and donation options with each and every junk removal in Stoney Creek. We work with local charitable organizations including the Salvation Army, Goodwill and Habitat for Humanity in Stoney Creek to ensure that as much as 60% of the items we pick up is either donated or recycled properly, avoiding your local landfills. If you want to book a free on-site no obligation estimate our a complete junk removal service in Stoney Creek call us today at 905-849-6047, or book online. 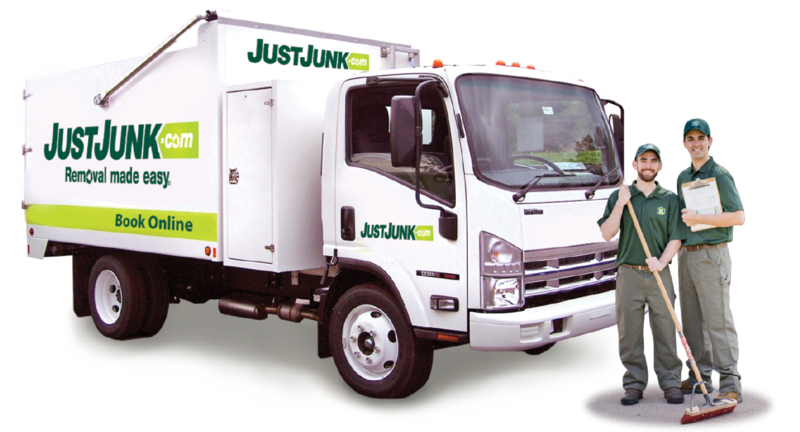 JUSTJUNK offers same and next day service for most removal items in Stoney Creek, so your junk can be gone in minutes! No muss, no fuss!